where do you find such delightful quotes! 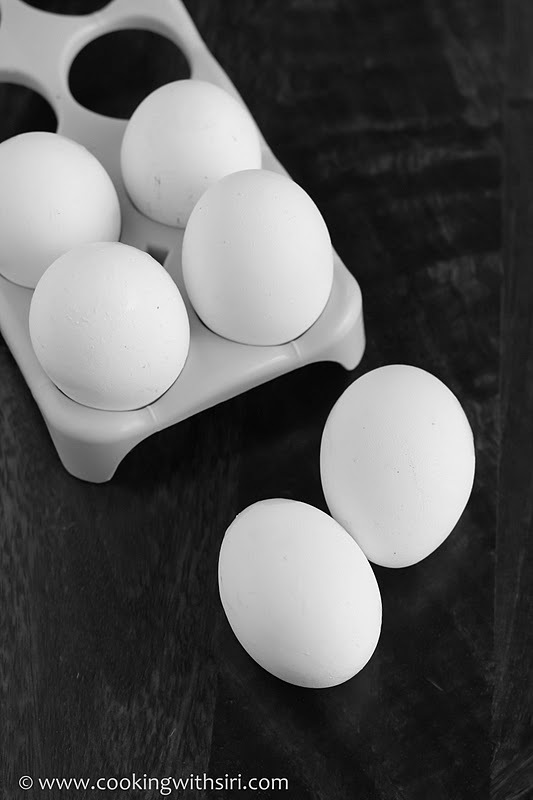 And the eggs really stand out in this BW photo.. loved the pic. Siri, this photo is so beautiful. Love the way the couple in the front are kissing. It's a great comp, Siri. Thanks for your BWW photo.